Call or Email today to design your own custom tour! 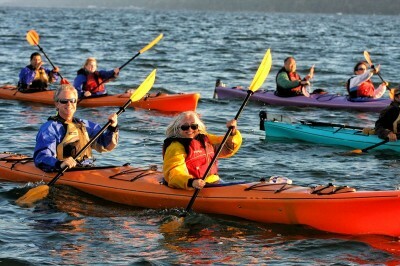 Paddling together can promote leadership and teamwork while immersing your group in a exciting educational experience. 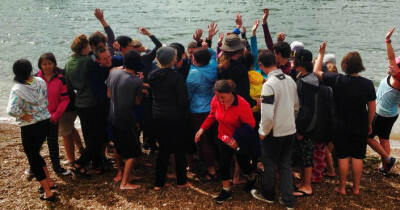 Here at Blue Waters Kayaking we are dedicated to providing safe adventures for all types of groups on Tomales Bay as well as Lake Sonoma, and we have created successful events for hundreds of schools and companies since the 90’s. By working directly with your group leaders to customize your trip, we will meet your unique group needs while ensuring the highest level of safety. Our patient and experienced staff are available 7 days a week, from 9-5pm to help you from the moment you start planning, so don’t hesitate to contact us. We do not offer group discounts for rentals on Tomales Bay. Contact us to help you plan a custom event for your corporate group! 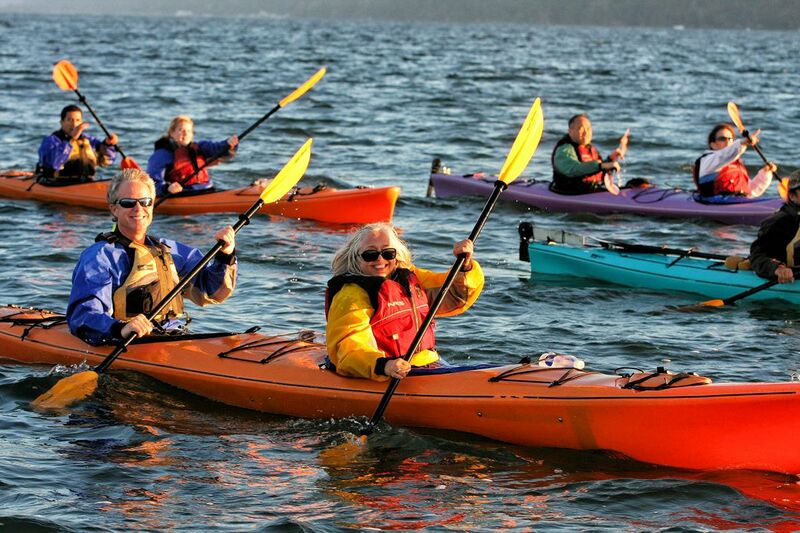 Blue Waters Kayaking instructors are professionally trained and hold Wilderness Medicine Certification as well as experience in education, outdoor education, and natural sciences. They are creative, enthusiastic, and full of energy. Their diverse experiences assure a positive and safe experience for you and/or your young adventurer. “On behalf of Genetech’s Purchasing Department, I would like to thank Blue Waters for an amazing day on Tomales Bay. Our offsite was a huge success and the Blue Waters team did an excellent job of training us and getting us on the water for a beautiful adventure. Our group is still in awe of the barbeque and specialties you cooked for us. The soup was a big hit just after the paddle and either our group was very hungry from paddling or the food was indeed tasty! — Kari Trainor, Genentech Inc. Fill out the form below with as much information as possible about your group.